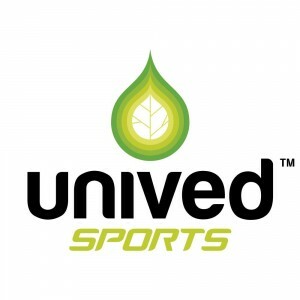 As a runner, we are sure, your must have received amazing support, in some form or the other. It could be a fellow runner who gave you words of encouragement in the race. Perhaps your mother who got up early to make coffee for you. Or a trainer who took you under his arms. It is also quite likely that you have always wanted to, but have not got around to expressing your words of gratitude to them. Well here is a chance to express your thanks for the support and also win prizes for it. 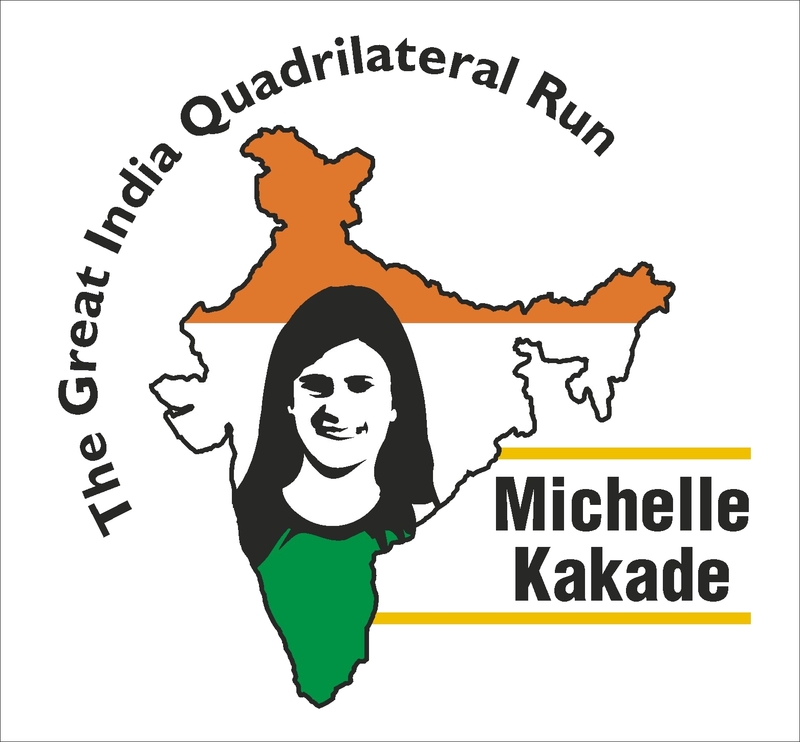 As Michelle Kakade runs The Great Indian Quadrilateral Run spanning 6010 kms across the Golden Quadrilateral system of highways, there are amazing outpourings of support that she is receiving. 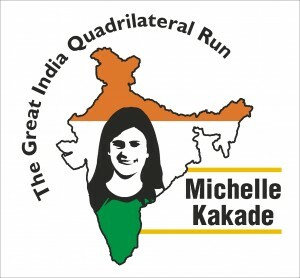 We were amazed at these acts of benevolence and set up the Support Michelle Kakade group on Facebook basically to document and thank those who offered their support. This blog post also lists out the various support stories during her run. We then thought why not give all runners an opportunity to narrate their own amazing support stories and document them. When we touched upon this with our friends at Garmin, Dr Cool and Unived they too got excited and decided to throw in some prizes. Yet another act of support to the cause of running. Write your story of support that you received in 900-1200 words which would be 2-3 pages of A4 size paper. It should be your own true story. There is no particular language style to follow, but proper grammar, punctuations, capitalisations should be followed. No sms / twitter language. Your story should be sent to mailed to us at mysupportstory@youtoocanrun.com in a Word document. Be sure to mention your full name, age, mobile number. The last date for the contest is 12th December, 2015. A panel of eminent judges will select the best three stories.